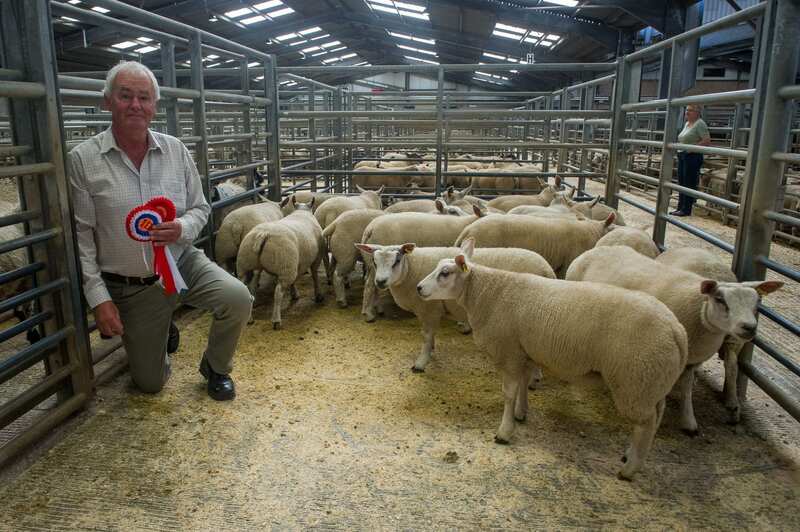 Judging this tremendous show of lambs this year was Mr K Harryman, Keskdale who placed M/s CA&JG Skidmore, Needless Hall first in the Other Continental class and Overall Champions. 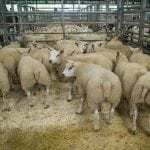 This pen of Beltex x lambs realised a terrific £108. 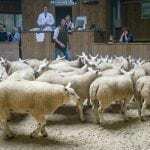 Judging this tremendous show of lambs this year was Mr K Harryman, Keskdale who placed M/s CA&JG Skidmore, Needless Hall first in the Other Continental class and Overall Champions. 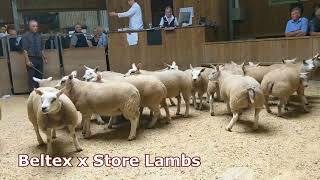 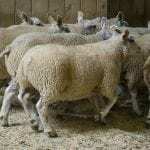 This great pen of Beltex x lambs realised a terrific £108. 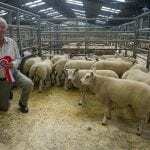 Two further pens passed the £100 barrier. 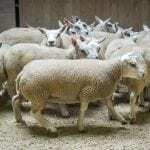 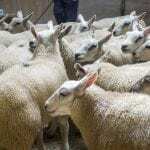 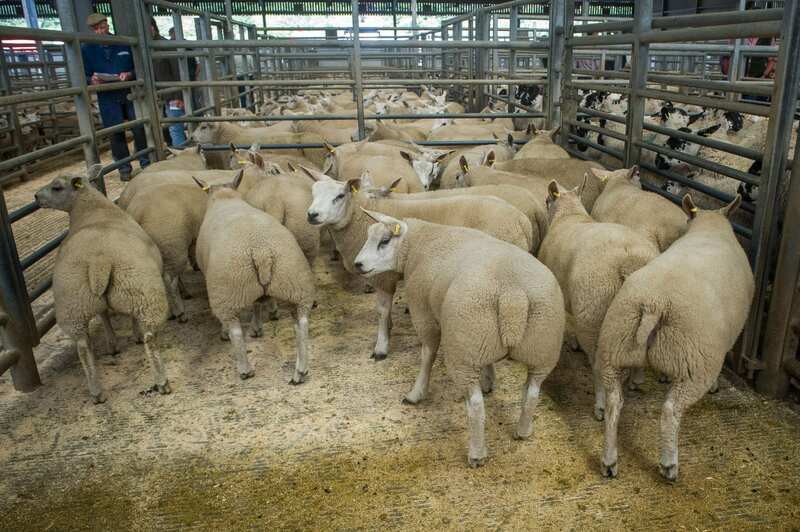 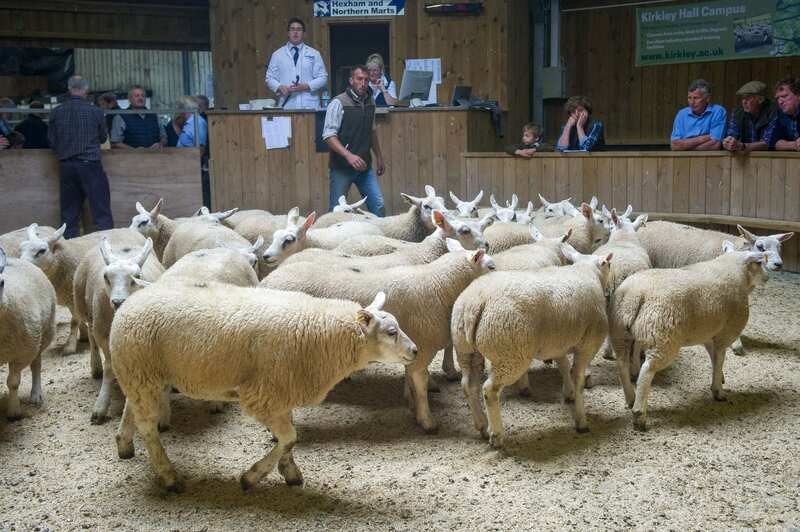 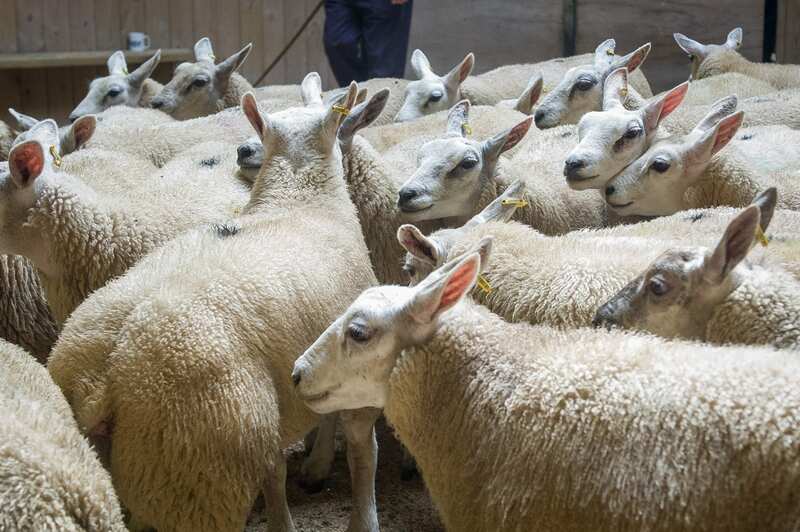 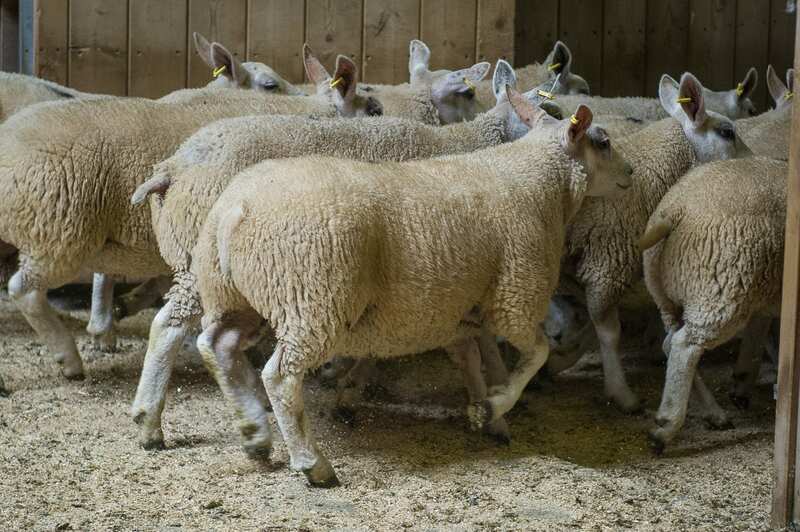 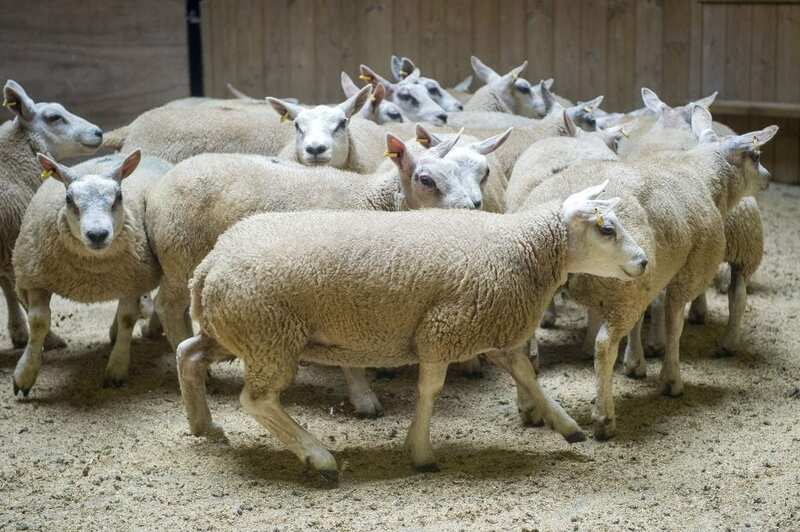 These coming from M/s SH Spours & Son, Henlaw (£105) whose run of 110 Beltex x lambs averaged £90.50 per head also lambs from Mr James Latimer, Chapel House (£100).